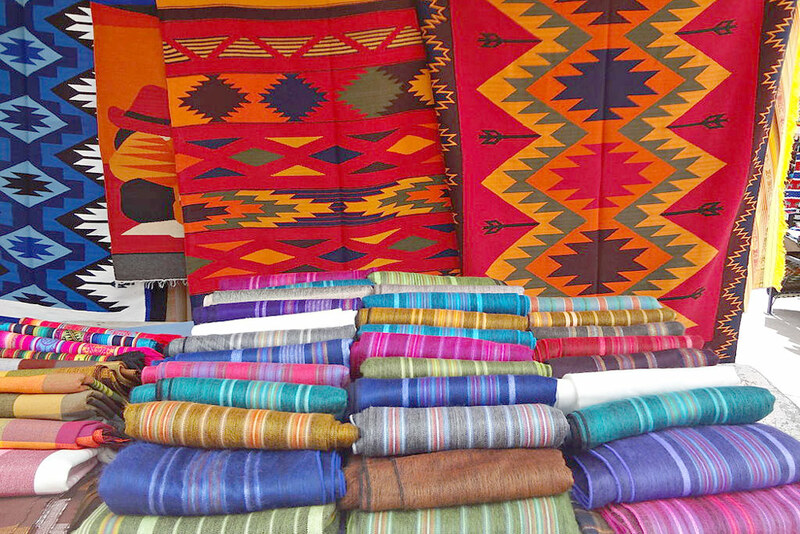 Enjoy one of the most colorful markets in South America – the Otavalo market! Immerse yourself in the indigenous culture by staying at a community owned tourism initiative (on your won room with bathroom). Learn about their way of life and enjoy the spectacular Andean landscape including the Culcocha crater lake. The booking of this tour helps to create additional income and jobs for families in rural areas; it empowers women and also adds value to their culture, traditions and heritage. Thanks for being a sustainable traveler! After breakfast you will leave Quito to go to the Otavalo Market. Along the way, you will make a few stops that will give you the opportunity to learn more about the incredible cultural and gastronomic richness of the area. You will first visit a traditional biscochos bakery and watch how these popular snacks are made. After that, you will visit our good friend, Jose Cotacachi’s wool-spinning workshop. Jose has an exhibition room where you will be able to see how he makes beautiful Andean-style wool fabrics. One of the most impressive things about his workshop is the fact that Jose uses only natural dyes. You will also visit a music workshop where you will learn about the making of traditional Andean wind musical instruments! Afterwards, you will enjoy lunch at the colorful Casa Sol. 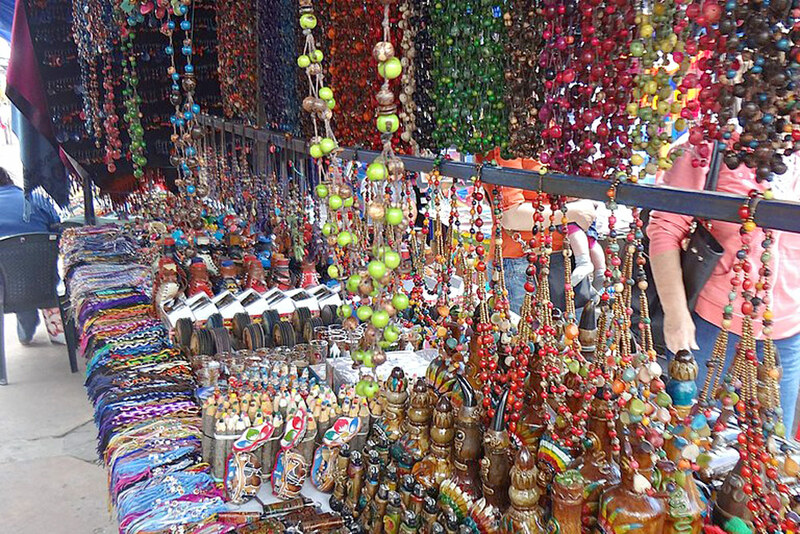 Later in the afternoon, you will arrive at the Otavalo market where you will surely be delighted by the colorful selection of handcrafted goods on sale. The night will be spent at the community-owned tourism project in Cotacachi. This day is about immersion in the kichwa culture! you will have some of the most unique experiences of your stay as you spend your morning with your host family learning about their daily activities such as working on their crops, milking cows, looking after their guinea pigs & chickens and many other interesting chores. You can also relax and spend time on this beautiful Andean town. This day you will spend your morning with your host family learning about their daily chores and activities. 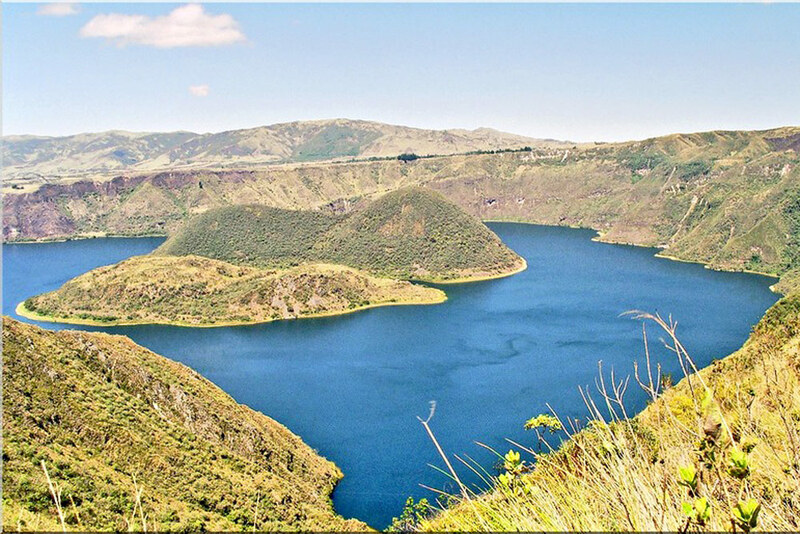 You will have lunch and in the afternoon you will have the chance to visit the beautiful Culcocha Lake that formed in the crater of a volcano. You will then return to your host family for dinner and accommodation. After breakfast with your hosts you will depart back to Quito. On the way you will stop at the Parque Condor, a rescue center devoted to the conservation of birds of prey. Here you will see a flying display of these beautiful animals. Return to Quito after this visit. Meals as described on the itinerary. 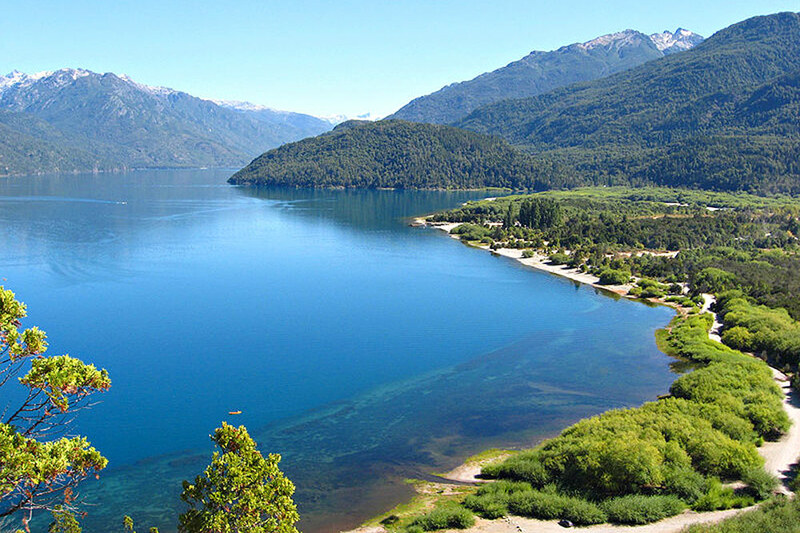 Visit to the Culcocha lake. Meals not described on the itinerary. Entrance fee to birds of prey aviary.